Residence Hotel Queen proposes stays in holiday houses close to the most popular theme parks of the Riviera Romagnola. From the residence you can reach in a few minutes walk Piazza Marvelli, from where the bus that will take you directly to the parks departs. Our apartments are in an ideal location: very close to the sea and central with respect to the major attractions of our territory. Rimini is a perfect destination for adults, youth or children who want to spend a holiday filled with fun and happiness. The amusement parks of the Riviera are equipped to satisfy the whole family. 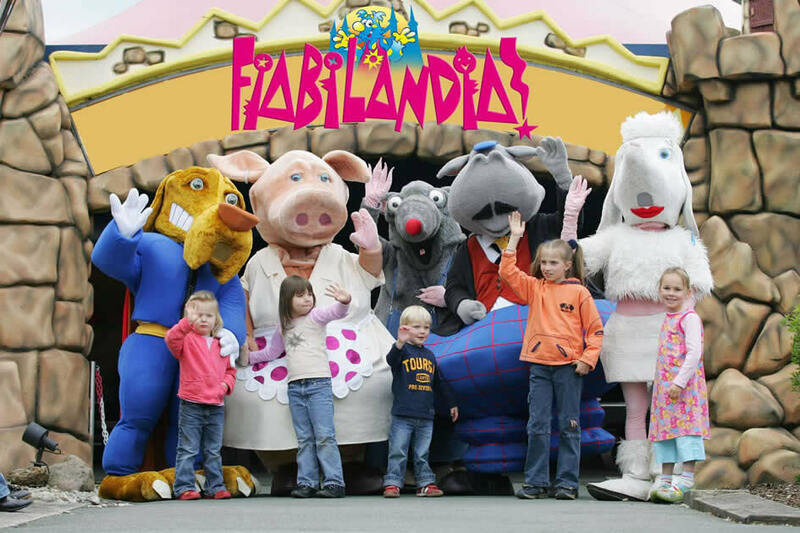 Fiabilandia: a fairy world that conquers every child transporting them in enchanted places. It was the first theme park of Rimini exclusively dedicated to children with attractions especially designed for them: the beloved Merlin Castle, the fun of the waves with the Adventures of Captain Nemo, the charming Peter Pan Bay and many other magical places. Italia in Miniatura: a complete, fun and fascinating tour to the discovery of the Italian artistic patrimony. Cities and monuments faithfully reproduced by 270 miniatures. 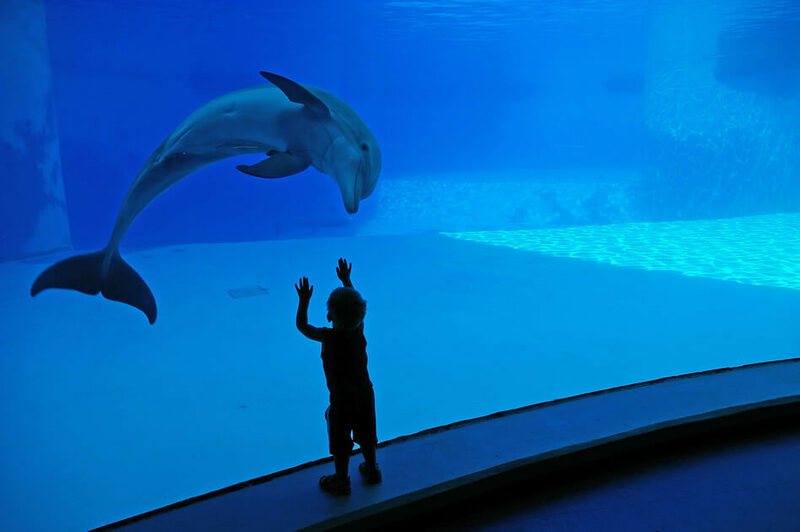 An experience that will amaze all: adults and children. 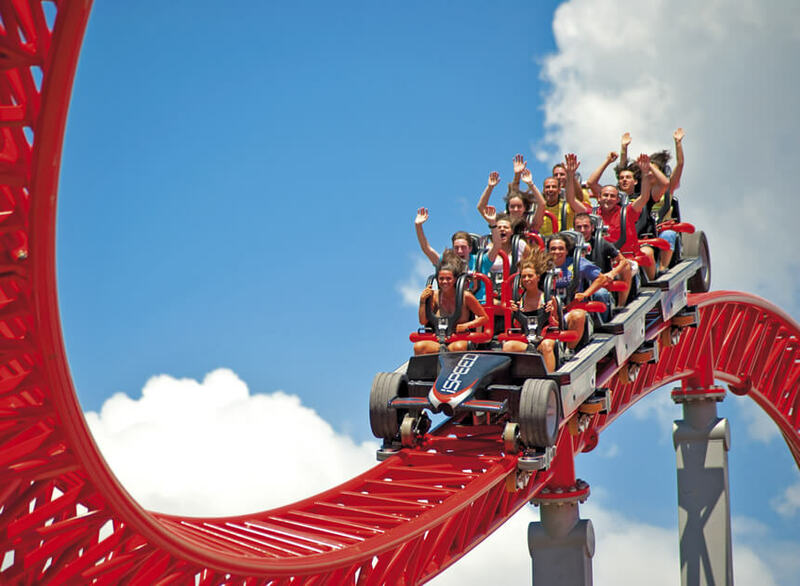 In addition, to complete the tour, many rides and attractions for children and teenagers. 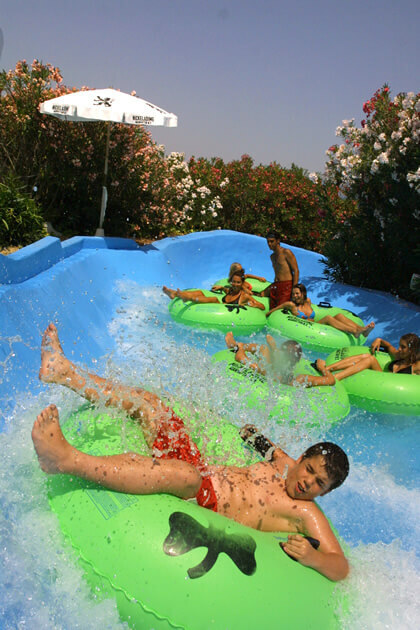 Aquafan: the hilarious and famous water-park of Riccione. With its 90,000 smq is one of the largest in Italy. 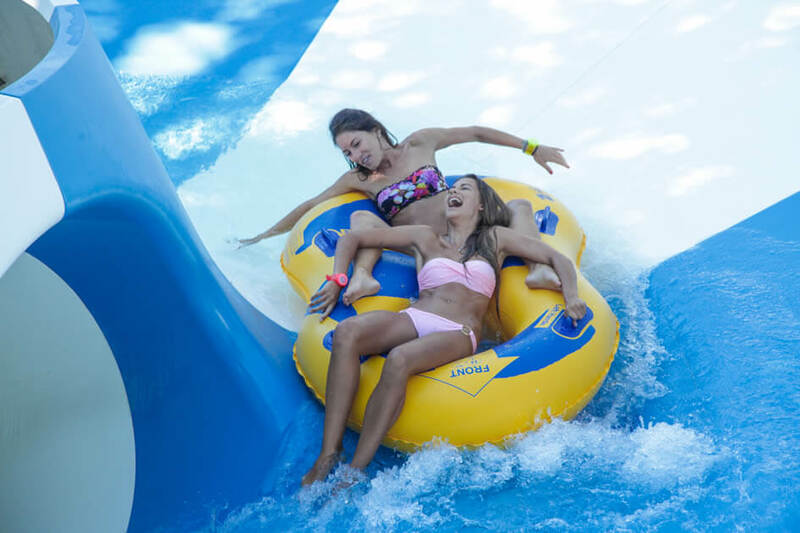 Boasts aquatic attractions among the most exciting and filled with adrenaline. It has three equipped areas both for small children and for everyone’s fun, every day music, dances and activities organised by qualified staff. Overseas: the park adjacent to Aquafan, dedicated to lovers of the underwater world and nature. It has been conceived as a tribute to our sea. Here adults and children can live experiential paths to the discovery of nature between performances and technological scenery.